We had a beautiful morning and a great course for this spring’s Race for a Reason (R4R) on Saturday, April 28. The R4R has a history of helping others- raising money for those in need locally and globally. This year, 100% of the registration fees will go to helping the under-resourced in Myanmar. A team of generous folks offered to cover the cost of hosting this event so that that every dollar donated will directly benefit those in need. We had 144 participants at the race and we raised exactly $1,600! 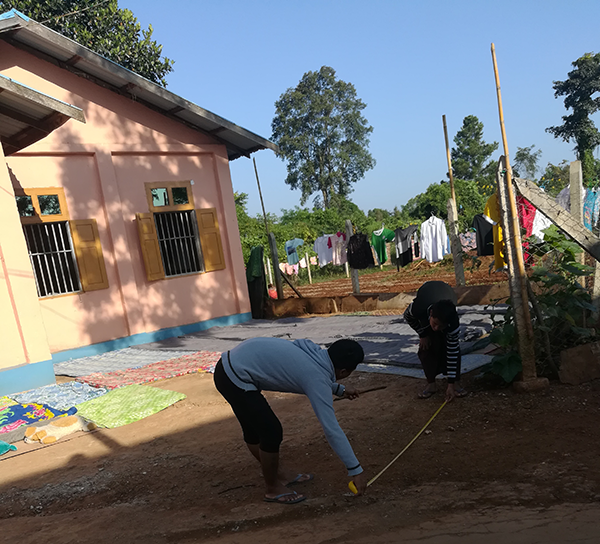 These funds will help towards the purchase a small building across the street from Agape Orphanage, one of our partners in Myanmar, that is used primary for classrooms, temporary housing, and meeting space. We’re excited to host another R4R this fall- stay tuned for more details. 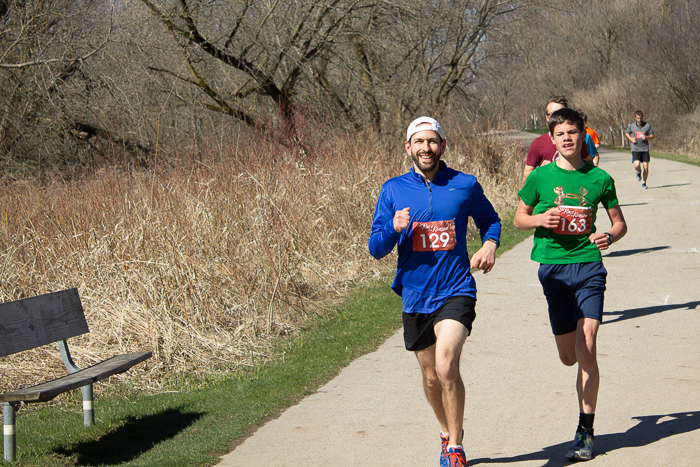 Check out the course, winners, and photo gallery from this Spring’s race!